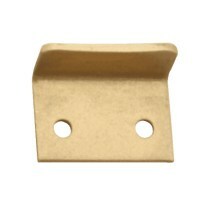 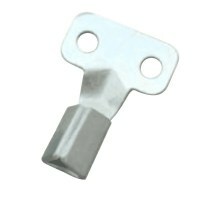 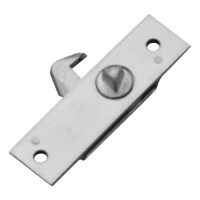 Budget rim locks are a simple locking device suitable for numerous applications. 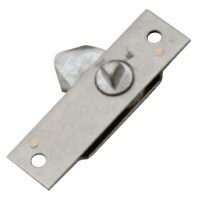 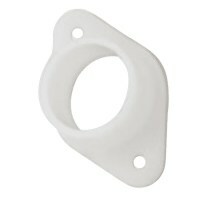 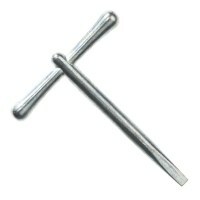 Budget rim locks are an adequate lock for securing doors where high security is not required. 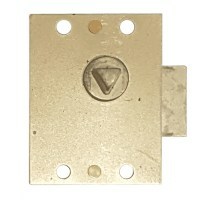 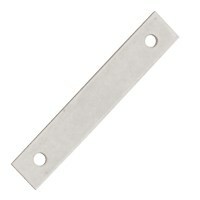 A simple construction makes them inexpensive so can be used in large quantities for securing panels and all types of door.